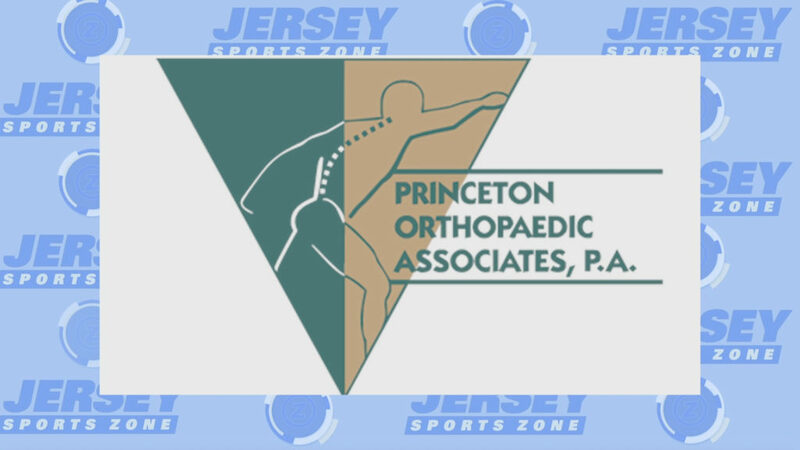 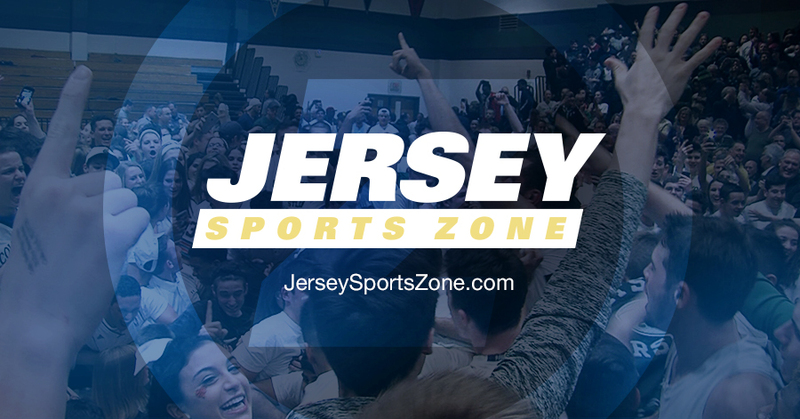 Jersey Sports Zone is thrilled to bring you statewide lacrosse coverage from two of the state’s must see matchups — Mountain Lakes battling with Ridgewood on the boys side and Haddonfield making a statement against the Allentown girls. 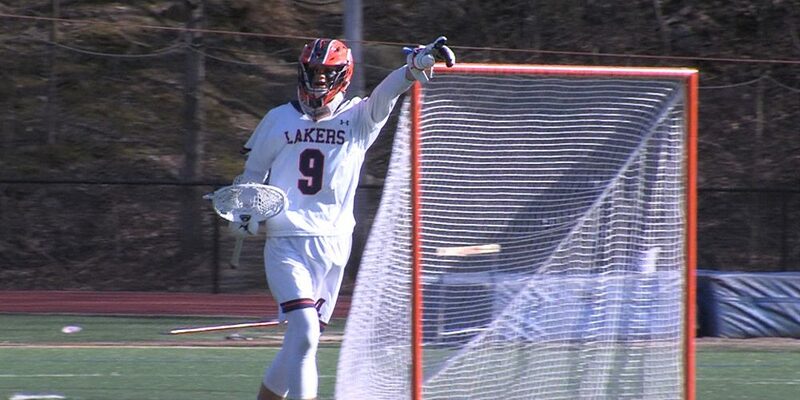 Enjoy the highlights! 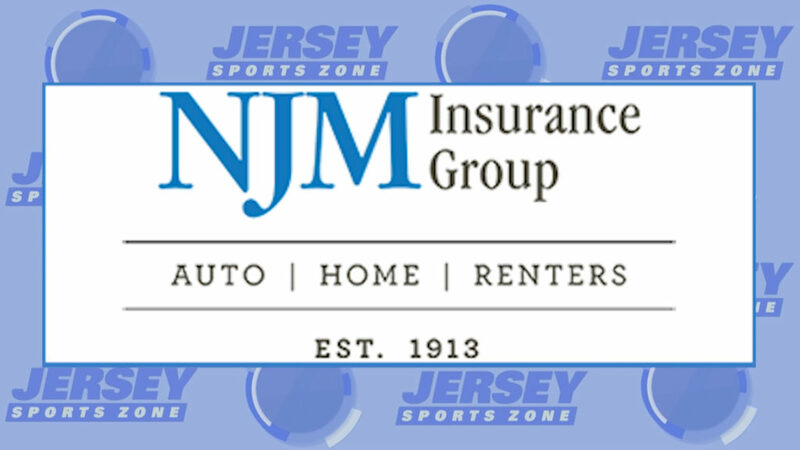 Thank you to NJM Insurance for sponsoring our Haddonfield coverage!